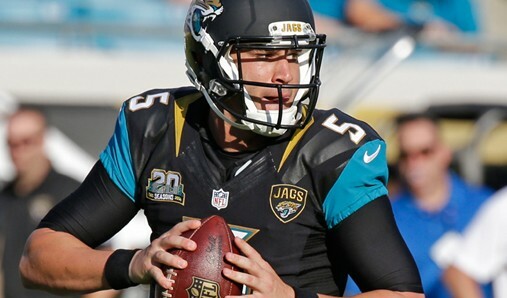 University of Central Florida alumnus Blake Bortles led the Jaguars to not only their first post-season berth in 10 years but also a victory over Ben Roethlisberger and the Pittsburgh Steelers in the AFC Divisional. Jacksonville led and matched Roethlisberger’s touchdown drives to secure a 45-42 win in Pittsburgh. Bortles led the Knights to their first New Years Six bowl game in the 2013 season with a victory over Baylor in the Tostitos Fiesta Bowl, a season hailed as one of UCF’s best. Four years later, Bortles has led Jacksonville to the American Football Conference Championship against the New England Patriots. The Jaguars will play the Patriots in Boston on Sunday, January 21, 2018.